Low-cost quad-core. 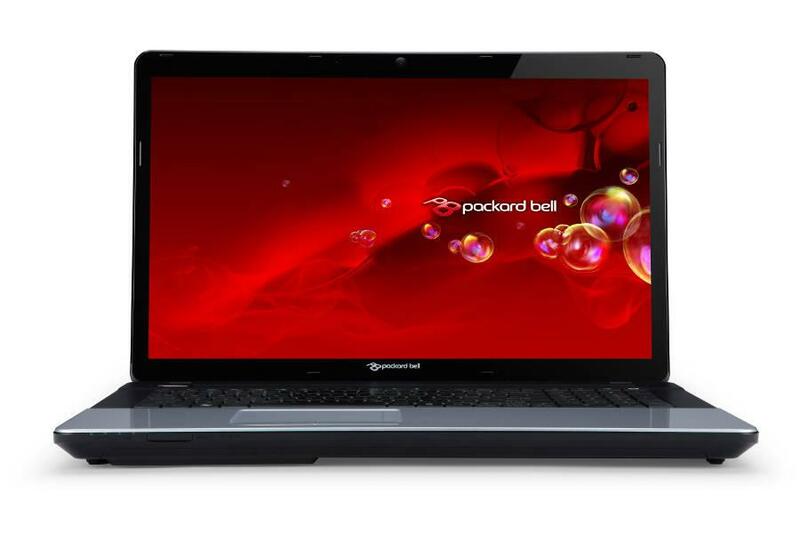 Packard Bell installs the A4-5000 APU in a 17.3-inch laptop and demands less than 400 Euros (~$536) for it. That could add up to an energy-efficient, enduring office laptop or a sluggish, low-performance computer. 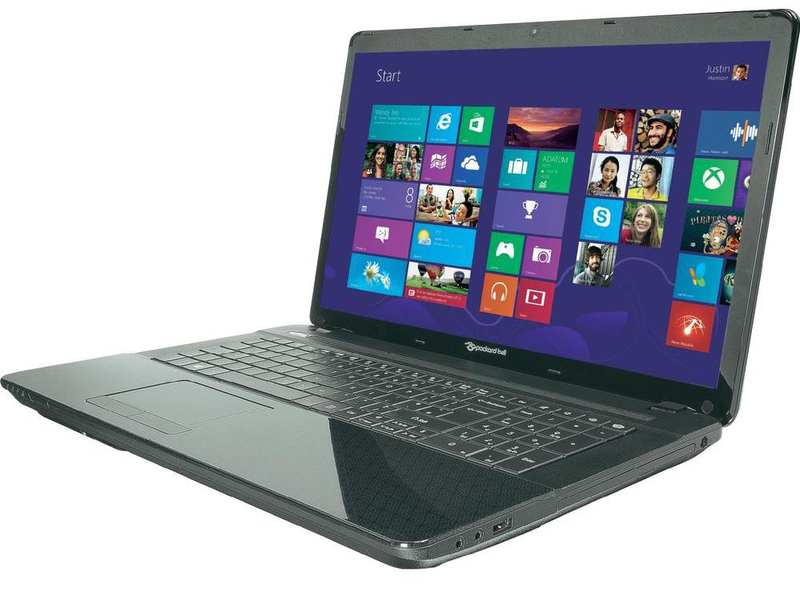 A4-5000: Quad-core APU for low-end laptops, codenamed Kabini. Based on the Jaguar architecture. 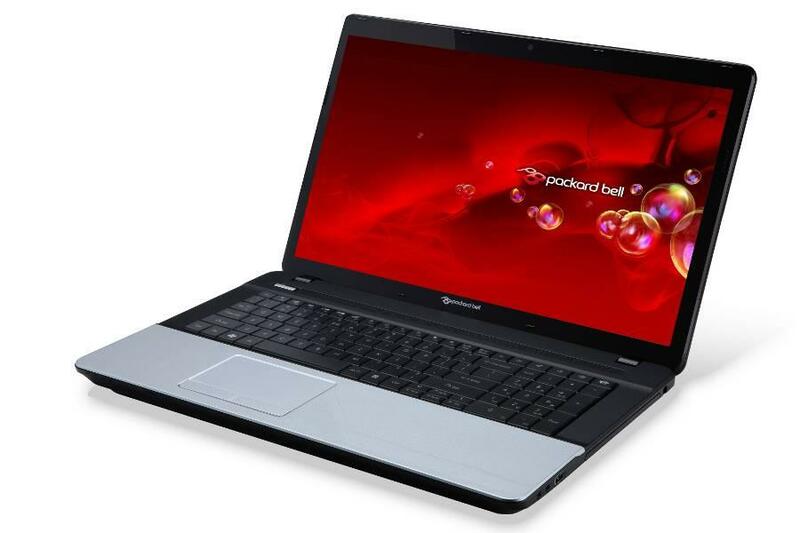 Integrates an Radeon HD 8330 graphics card.